Are your sinks, toilets, tubs or other water fixtures not draining adequately? You might have an issue with a blocked drain in Prahran. 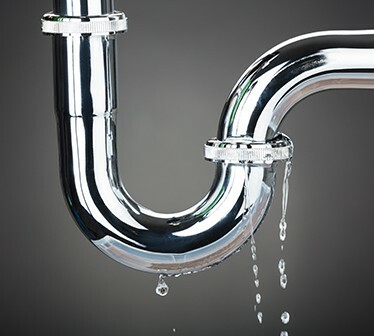 Those wanting a blocked drain in Prahran fixed ASAP can nip the problem in the bud with our blocked drain services for Prahran homes and businesses. Our expert plumbers utilise CCTV scopes and hydro-jetting equipment to not only fix the problem but prevent further issues from arising. 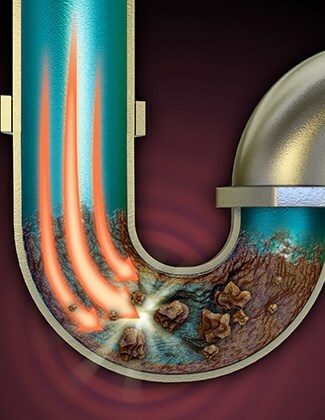 Canâ€™t stand the stench of a blocked sewer drain? Prahran residents should understand that sewer drains can become flooded if neglected, causing expensive issues later down the track. 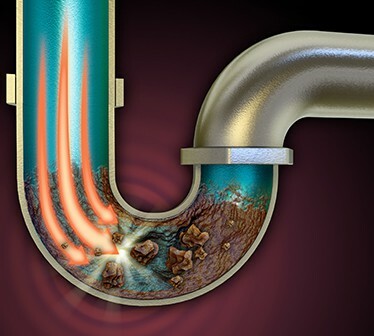 If you require services for a blocked sewer drain in Prahran, look no further than 100% Plumbing Maintenance. Our team will quickly resolve the issue, and with our 7-year workmanship guarantee, you can be sure you won’t encounter further plumbing issues any time soon. 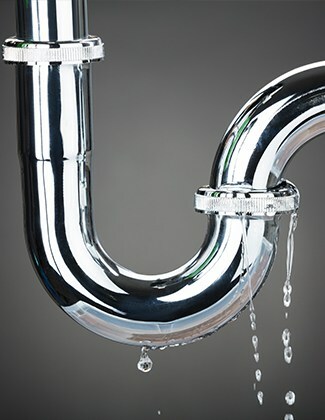 For a solution to a blocked sewer drain Prahran residents can call on 100% Plumbing Maintenance! We’re the best in the business. 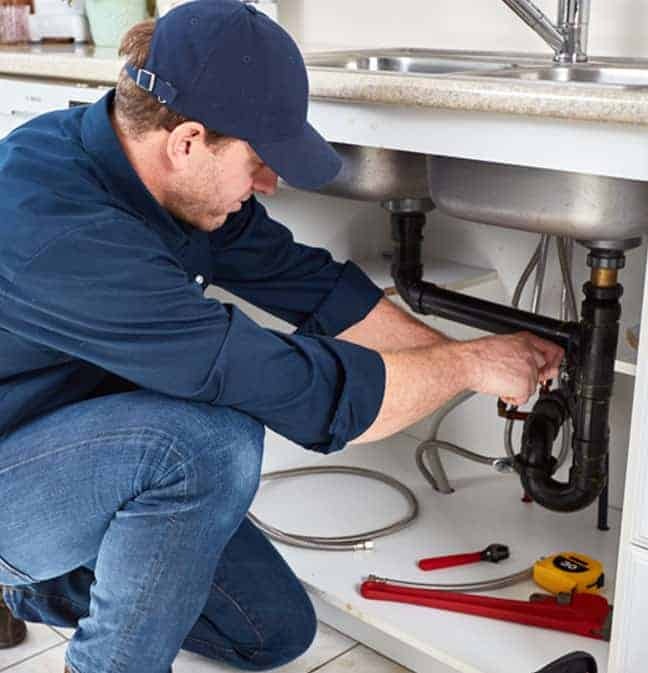 Having been in business for 27 years, 100% Plumbing Maintenance are the leading team of plumbers in Melbourne, trusted for our excellent service and quality workmanship. All our work comes with a seven-year guarantee, so you know you’re getting a service a cut above the rest! 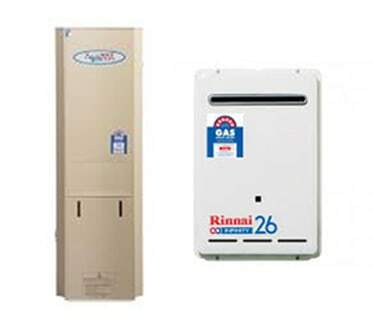 One of the jobs we get frequently get called out for is water heater repairs in the Prahran area, with common complaints being no hot water access, low water pressure, hot water that runs out too soon or inexplicably high-water bills. Plumbing emergencies can really throw disturb your family’s day-to-day life, often demanding urgent attention when you’ve already got so much on your plate. If you require emergency plumbing repair services in Prahran, turn to 100% Plumbing Maintenance, the team that’s available 365 days a year. 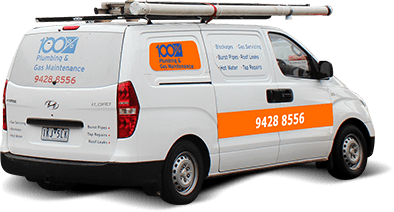 If you’re in need of quality emergency plumbing for Prahran that will put you first, you know who to call – 100% Plumbing Maintenance. We won’t leave you waiting like other ‘emergency’ plumbing for Prahran, watching the flood ruin your home! 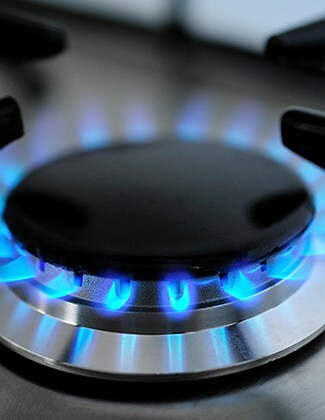 For genuine emergency plumbing for Prahran, call on 100% Plumbing Maintenance. Whether the issue is a blocked sewer, not hot water or burst hot water Prahran residents can call 100% Plumbing Maintenance to the rescue. 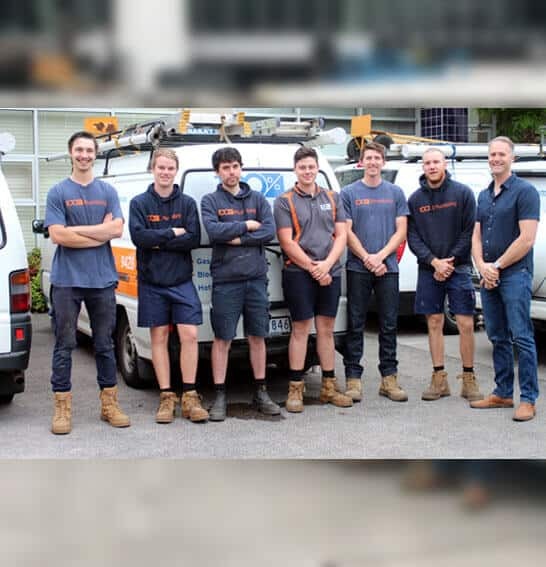 If you’re in need of hot water repair in Prahran, 100% Plumbing Maintenance are the team to turn to. 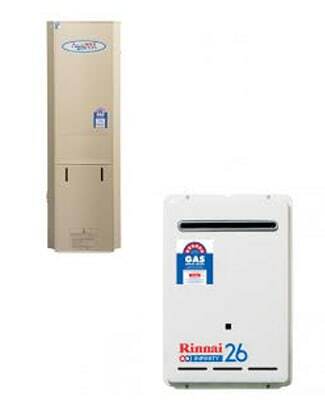 Our team are skilled with solar, electric or gas water heaters, and can fix any issues or replace your unit with a quality product if needed. You might have noticed that your showers are lukewarm or inconsistently heated. Or you may have rusted coloured water when you shower. Or perhaps your hot water system is making a loud banging noise. All these signs are sign you need a hot water repair in Prahran. 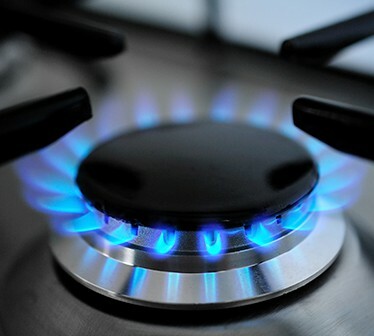 For hot water repair Prahran residents know who to call – 100% Plumbing Maintenance.